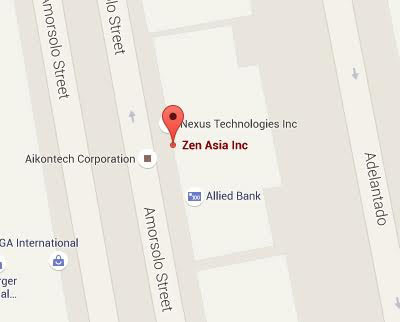 Inquire Now | Zen Asia Inc. Please send your inquiries, and we will get back to you immediately..
Rm. 505 Don Pablo Bldg.